Create awareness. Promote change. This introductory class covers core elements of cinema production as participants create powerful short social issue ads in the process. Students learn HD video camera (Canon C100) and audio gear functionality in the morning and write, shoot, and edit ads in the afternoon. You’ll work behind and in front of the camera to create messages that will focus on perseverance and overcoming obstacles. Participants are encouraged to think about personal or family stories that illustrate perseverance and to bring to the class digital photos that visually enhance that story. Students will guide their messages and oversee basic editing demonstrated and carried out by the instructor to complete at least a rough cut of their projects by the end of the day. 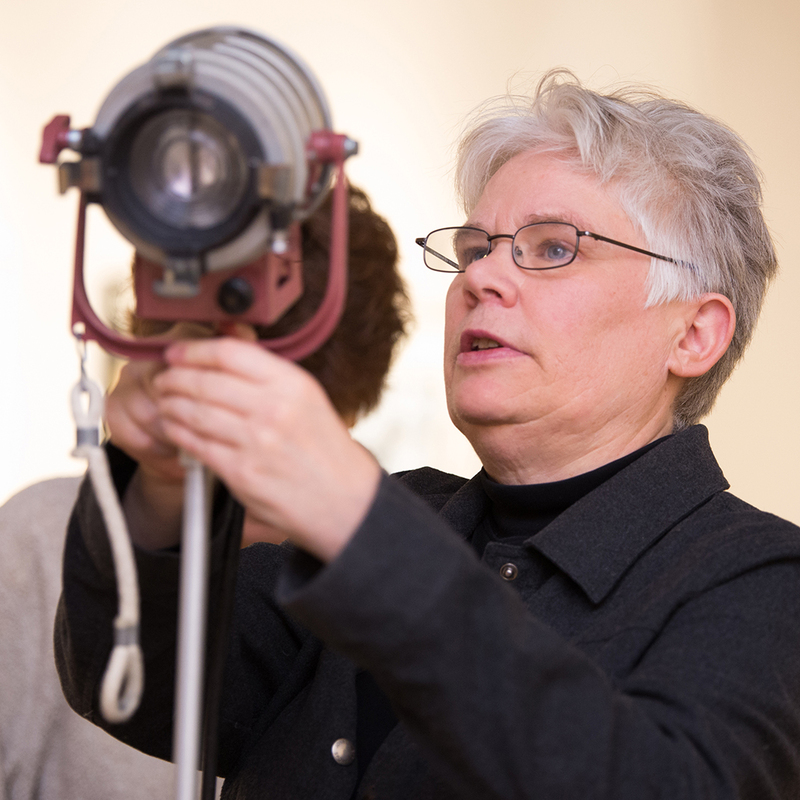 Pam Colby is a filmmaker and storyteller working in the Twin Cities. She recently completed her first project as a Final Cut X editor. Angels Alleluia premiered on Rocky Mountain PBS in December 2014. Pam is currently producing and directing a documentary on GLBT elders and marriage equality, a project for which she launched her first Indiegogo campaign in the summer of 2014. Her credits include narrative and documentary work: Writer/Director, Freedom’s Price (1984); Writer/Director, Speak Truth to Power, A Portrait of Polly Mann (1994); Producer, The Unapologetic Life of Margaret Randall (2002); Producer, Wellstone! (2004); Producer/Director, Fertile Ashes (2011); Producer/Director, Secrets for Mom (2013). Recently, Pam took first place at the Moth storytelling slam in Saint Paul. Space is assigned on a first-come basis. Registrations must include payment in full to be valid. Registrations are accepted beyond registration deadlines as long as space is available. 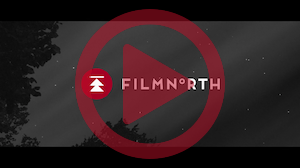 If minimum enrollment has not been reached by 5 days prior to the start date of a class, FilmNorth may cancel it, in which case registrants will immediately be notified and receive a full refund by PayPal (online registrations, minus PayPal fee) or credit/debit card (phone or in person credit/debit card registrations) within 5 business days. A check will be issued for registrations that were paid in cash. In lieu of a refund, students have the option of applying their tuition to another class if scheduled in the same calendar year. For those wishing to cancel a registration prior to the class registration deadline, 100% of the tuition will be refunded minus a $25 administrative fee (plus PayPal fee if applicable). For registration cancellations received after the registration deadline but prior to the first class session, 50% of the tuition will be refunded minus a $25 administrative fee (plus PayPal fee if applicable). As of a class start date, no refunds or credits/exchanges will be given.